My mother’s garden to be more precise. On my recent trip to my mums the first day there was horrible, it just rained and rained. My friend and I tried to get out to take photos, but it really wasn’t good for it, so we decided to just do some macro shots. My mothers garden always seems to have flowers, helps that she loves gardening. We had thought that we would have to set up on the back verandah, but an incredible thing happened, as we were starting to get our gear ready the rain stopped. It was almost like a sign. I have been watching lots of tutorials on macro photography and have got myself quite a collection of gear now. I have a lot of Lensbaby gear for doing them, and my extension tubes of course. Then there is my macro lens and I took my 50mm lens as well. We experimented a lot and tried lots of different combinations. I was even using her Tamron macro lens. I will be upfront here, I know it frustrates some people, but I have no idea what the flowers are. It’s not something that really interests me, I just love photographing them and seeing how they come out. If I love a flower, I will find out its name so I can get it for my garden, but it kind of stops there. Sorry if that annoys you. For the photos I have left the file names so you could see what lens I used and with what, but for some reason the default gallery with this theme does not show them. I am starting to find too many faults with this theme and am at the stage where I might need to start looking for a new one. The galleries are too sensitive and don’t show what I want, unfortunately. The joys of self hosting I suppose. Of course, the best solution would be to pay someone to do a web design for me that is exactly what I want, but I don’t have the money for that, maybe one day. I am putting the photos into a gallery that I purchased a plugin for. You should be able to see what they were shot with in this one. I will continue working on ideas so you can find out and comment on galleries. The search continues. I hope your weekend is going well. I’m getting excited about the next installment of Dynamic Range which will be out on Sunday. It looks great, and I’m so proud of it. Extension tubes come in difference size. Your mum sure is a gardener. 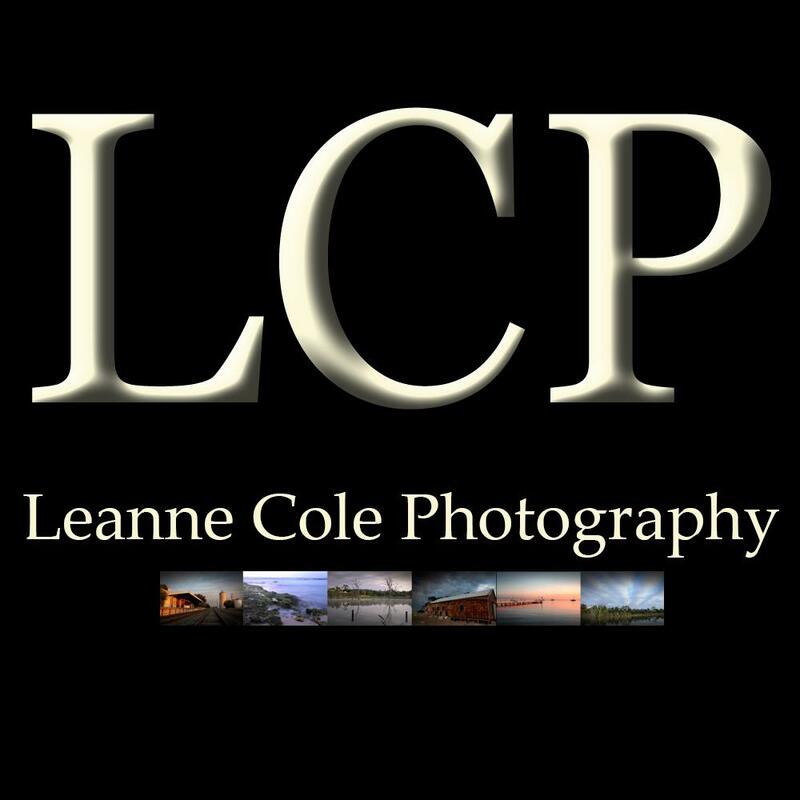 Super images Leanne 😃 I need to haul out my macro again. She is, my grandmother was too. I love her garden, though where she lives it is very tough to get things to grow, if she lived down here it would be so amazing. Yes, I’m loving the macro at the moment, having so much fun with all the options. Thanks Julie. Leanne, As has already been said, the raindrops really add to the beauty of the photos. Looking forward to receiving the issue no 5 of the Dynamic Magazine, the subscription has gone through tonight. Thank you Ron, there is something about the rain and what it does to colours, it is quite beautiful. Hopefully you have your copy now Ron, thanks again. Oh what fun you had, and with so many amazing lenses and toys to experiment with too! I’ve only used the Tamron 90mm macro once for a couple of frames. It was lovely. You’re really making the LensBaby w/DG and macro converters sing! I love that combo myself and use it more than my macro lens. I’m one of those that likes knowing the names of the flowers I photograph, but I loved your comment about not fretting over it and just enjoy the flowers! Your Mom has a wonderful variety in her garden. We did, so much fun. It was nice having so many options. Thank you, I do love the lensbaby, so happy that I got it. I’ve just got the Sweet 50 so I am looking forward to exploring with it as well. I can never remember the names, that is really my problem, I refuse to get upset about it now, I just love them. She does, I love going there to take photos. I want my garden to have heaps now. I don’t really have a green thumb, but I can do flowers, not food, can’t get food to grow, but I can get flowers to. Yes, that is good, but I do love the idea of being able to go in the garden in the morning in my PJ’s to take photos, sshhh, don’t tell anyone else. Thank you, I’m looking forward to playing with it as well, I’m off to a garden tomorrow with it. Utterly fabulous. I love your work. Kudos. Thank you so much Jack, that’s nice of you to say. A great set of photographs and raindrops just add something. I love close ups of flowers. Looking forward to when my garden has more flowers again so I can photograph them. They do, don’t they, I think rain helps naturally saturate everything as well, it really brings out the colours. I love them too, something very beautiful about them. Same, spring is almost here, so that will be nice. Thank you. That’s exactly how I feel Desley, thank you. Maybe we should go and do some one day. Let’s do it, let’s email and see if we can make a date. Well you’ve got a jonquil, a couple of Grevillea (?) and a succulent………….. and some really lovely shots. Nice! Brilliant Suzie, loved your descriptions or names, thank you so much. These are gorgeous! LOL on not knowing the flower names. Your mom’s a good gardener. The shots that take my breath away are the red cone shaped one and the white one with the yellow center. Can’t wait for Dynamic Range. Self hosting seems way too hard, but you’re working through it and the benefits are accumulating with you getting all the web hits instead of WordPress. Thank you Nicci, I know, sometimes it is just nice to love something and not worry about the technicalities of it. lol. My mum has a great garden and it is quite big, love taking photos up there. We call that red cone one a red hot poker, the other one might be a Jonquil, not sure. Not long now, it has been sent to the subscribers and will be available for sale tomorrow. It can be, but I like that it is mine and I can do what I like with it. That’s true too. Raindrops really add something, I must try and get out more when it rains here Olga. Thank you, my mum’s garden is pretty good, have to go back in spring. As you know I really enjoy taking macro shots with my iPhone, so I very much enjoyed this post of your macro shots, Leanne. And you made me laugh being ‘upfront’ with us about not caring about most of the flowers 🙂 That’s okay, your photos are still beautiful! That’s great to hear Ardysez, macro is so much fun, I am really loving it right now. Haha, I know some people expect me to know, but I just love the shapes colours and textures. Thank you so much.